Alderman Scott Black said the city should take responsibility for its cleanliness. The City of Bloomington will continue to pick up garbage itself. Aldermen on Monday decided against privatizing solid waste collection. Alderman Scott Black said the city should take responsibility for its cleanliness. The vote was 5-3. “I think there's a definite value and public good for our city being accountable for taking care of that issue,” said Black. 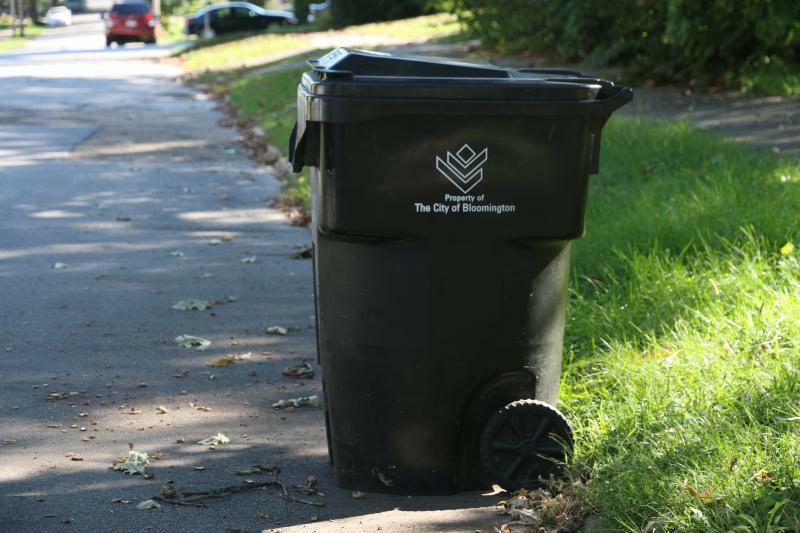 The 5-3 vote from aldermen means that the city will instead explore raising garbage collection fees and cutting back or changing some solid-waste services, such as bulk pickup. The goal is to help close a nearly $3 million budget deficit for the fiscal year that begins May 1. 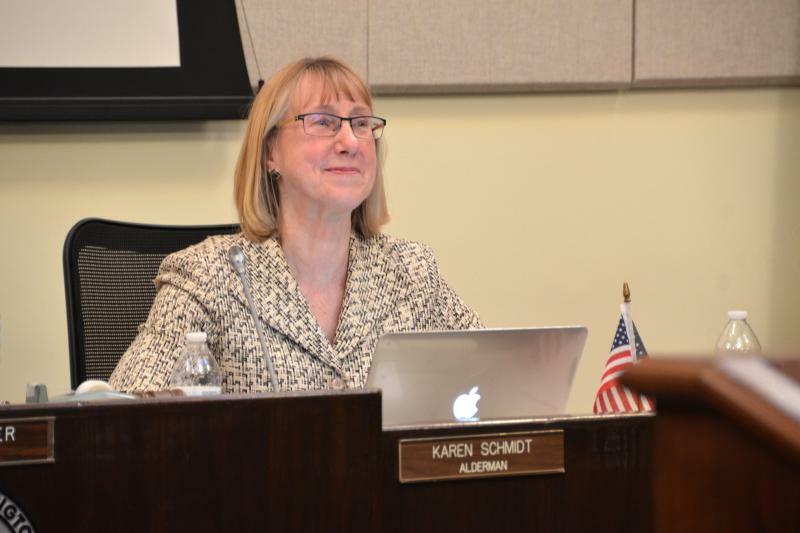 The three “no” votes came from Aldermen Jamie Mathy, David Sage and Karen Schmidt, who were interested in further exploring outsourced solid-waste collection. Mathy said the city can cut its deficit next fiscal year by privatizing waste collection. Sage said the city has a good solid waste program but should consider all options. “We're going to have to take a hard look at the services we deliver, and that's why I would be in favor of an RFP (Request for Proposal) so we would truly have the knowledge in order to make an informed decision,” Sage said. 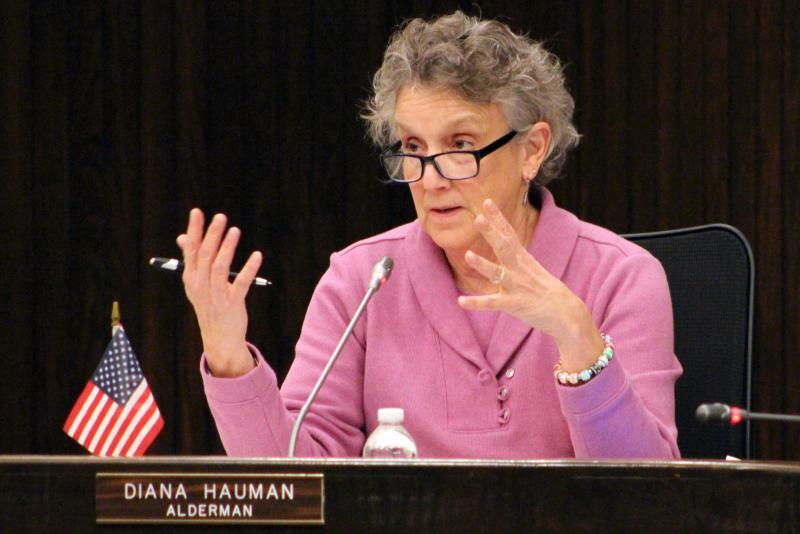 Alderman Diana Hauman had revived debate on privatizing waste hauling but was not at Monday's meeting. These latest talks on outsourcing sparked opposition by the union that represents the city’s 35 solid waste employees in its Public Works department. Appearing Tuesday on GLT's Sound Ideas, Mayor Tari Renner praised the decision to go with fee increases and service changes instead of outsourcing. "I think this is one of the biggest positive moments in months for the Bloomington City Council," Renner said. "This is something I wish we had done years ago." He said the fee increases—$2 to $4 per month, depending on the size of your cart—were modest. He said a city staff proposal for ongoing annual 3 percent fee increases will not be part of next year's budget, although it's something the council could revisit in the future. Renner previously told GLT he felt the council was leaning toward privatization. So what changed? "I think (aldermen) heard from their constituents that we basically like our garbage service. Why would we change something if we like what we have?" Renner said. GLT's interview with Mayor Renner on changes to garbage collection. The union that represents the City of Bloomington’s solid waste employees is lobbying aldermen not to outsource garbage collection to private companies. 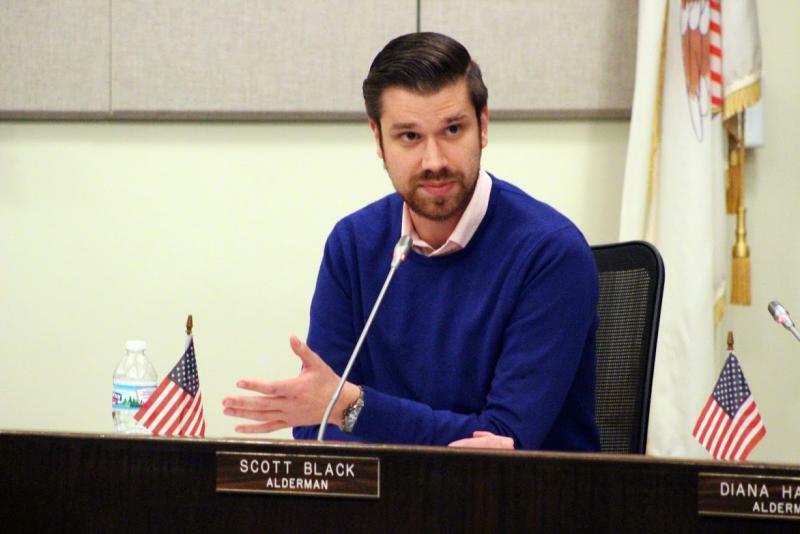 Three Bloomington aldermen on Tuesday heard a variety of ways to attack a looming budget deficit of nearly $3 million for the new fiscal year that starts May 1, including a suggestion to privatize solid waste collection.